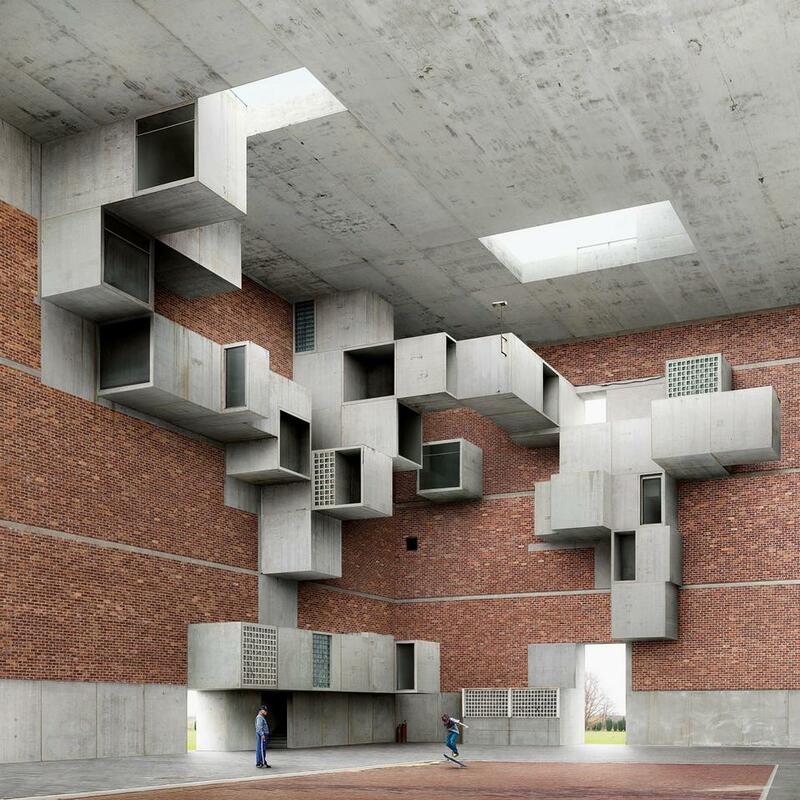 One of the first things I thought when coming across the works of FILIP DUJARDIN was 'this is a person whose head, process and imagination I'd love to explore'. 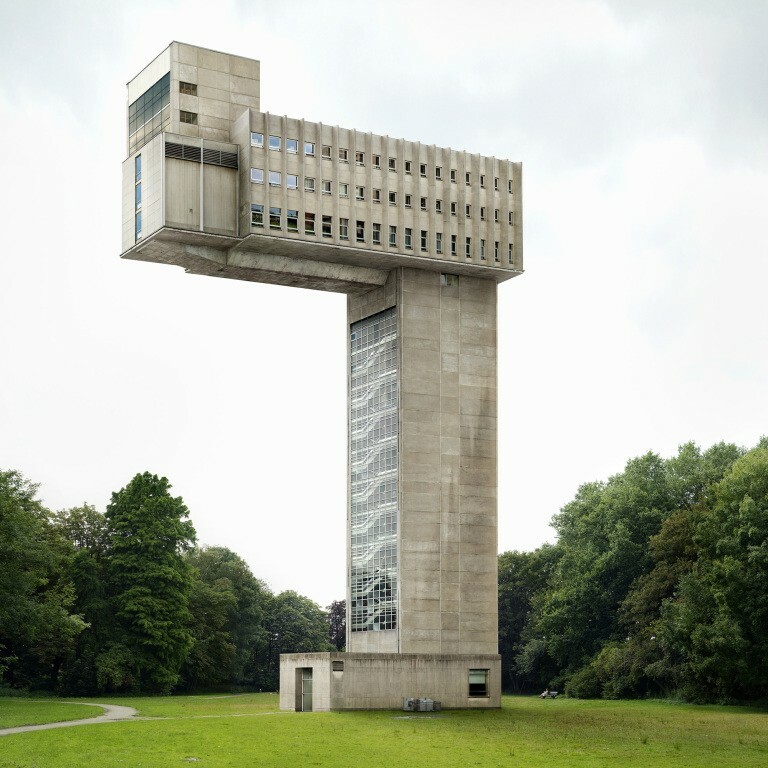 An artist from Belgium and architectural photographer, FILIP DUJARDIN has created a series of fictional architectural structures that are playful, surreal and reflect on his Belgian cultural heritage. 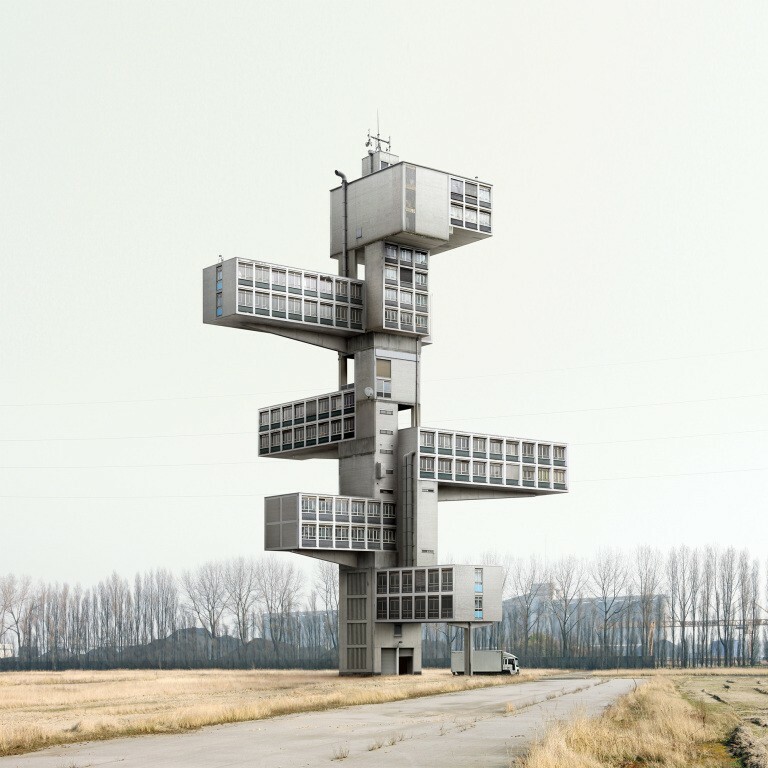 Extending his fascination with architecture through digital collage, DUJARDIN takes photographs of existing Belgian architecture and pieces together an implausible creation that is surprisingly ordinary at first glance; in a way, provoking the viewer to take a second glance and identify the impossibility of the structure. 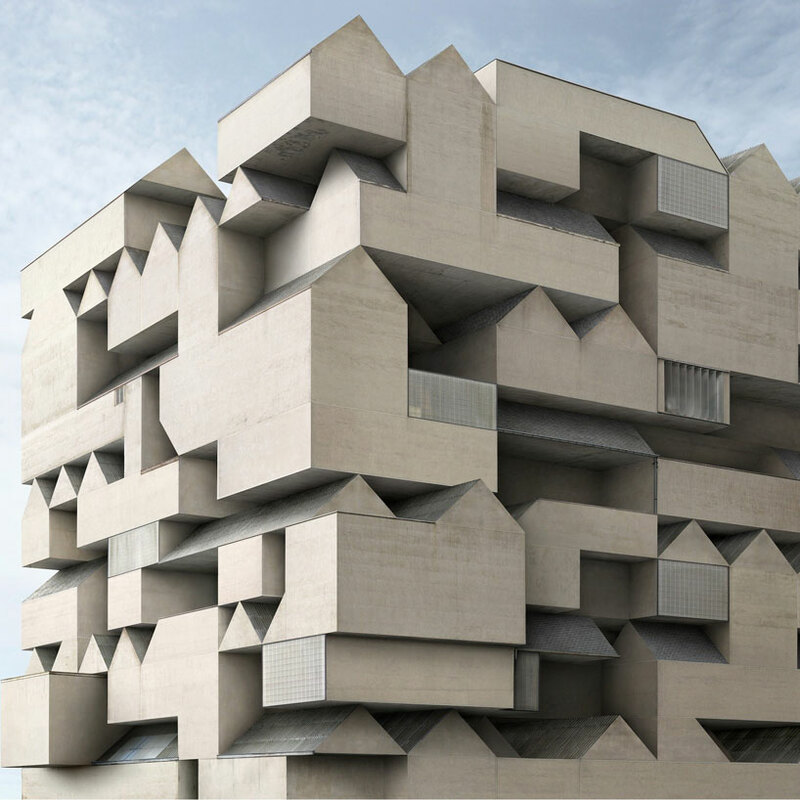 Still his thoughtful and meticulous layering of imagery makes you drift between reality and abstract.